In a bid to avoid the wastewater predicament of Boracay from happening in their beaches, local establishments in the municipalities of Coron and El Nido in Palawan have already adopted an eco-friendly solution to the pressing demand for effective septic water treatment. In 2017, visitors in Coron and El Nido went up respectively by 88.83% and 19.02% against the preceding year's figures. Consequently, this calls for adequate facilities, and innovative technologies for waste management. Vigormin is an odorless, white powder composed of various organo-minerals that has the capability to neutralize the poignant odor as well as the mucky color in wastewaters or septic waters. 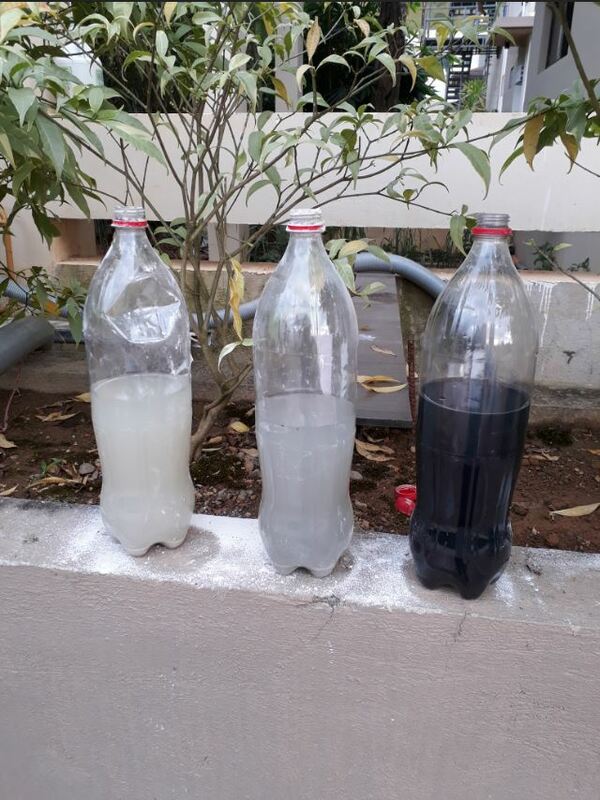 Its application significantly improves water quality based on the effluents standards set by the Department of Environment and Natural Resources (DENR). It is developed through the six-year research of Dr. Merlinda Palencia, a Chemical Engineering (ChE) professor from Adamson University, under the auspices of the Department of Science and Technology Philippine Council for Industry, Energy and Emerging Technology Research and Development (DOST-PCIEERD). Notably, its efficacy was tested and proven in Palo, Leyte, one of the Yolanda-stricken areas, wherein several temporary shelters had untreated septic water treatment facilities. 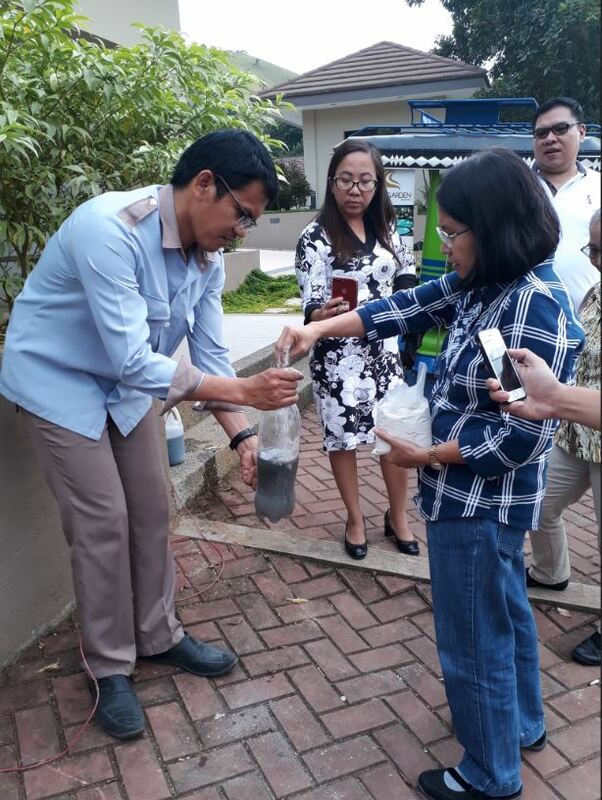 Due to its success, DOST has been attempting to replicate Vigormin application especially to the hottest tourist destinations in the country including the municipalities of Coron and El Nido, where wastewater issues are most likely prevalent. During the respective Science, Technology, and Innovation (STI) Roadshows spearheaded by DOST-MIMAROPA in Coron and El Nido, Dr. Palencia introduced the Vigormin to invited local owners of hotel and accommodation establishments as well as to representatives in the sector of manufacturing and transport from which wastewater are mostly produced. Alongside the roadshow in Coron, Dr. Palencia conducted site visits and consultations to selected hotels and accommodations whereby actual demonstration of Vigormin application was performed. The attendees had seen the immediate results of the product and thus were convinced of its potency. The local association of hotel and accommodation owners in the municipality known as Calamianes Association of Tourism Establishments (CATE) is now the main distributor of Vigormin in Palawan. Whereas in El Nido, the roadshow was conducted in the midst of closures of establishments due to violation of environmental laws. Thus, Vigormin became a welcome solution in the municipality and there was an immediate adoption of the technology. As of now, nineteen (19) tourism establishments in Coron while ten (10) tourism establishments from El Nido are currently using Vigormin for septic water treatment. Among the adopters of Vigormin is the Coron Soleil Garden Resort, a four-star hotel located at the foot in Mt. Tapyas. Ms. Carla Luneta, the hotel's manager, revealed that they had been receiving a considerable number of complaints from the nearby residents due to the abhorrent reek emanating from the wastewater discharge of their facilities. However, with Vigormin, they observed significant improvements in the quality of their wastewater that enabled them to pass DENR accreditations. 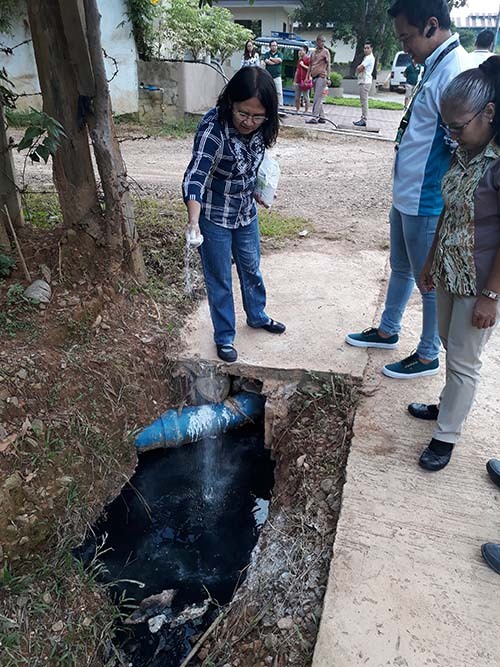 In an effort to pursue green operations initiatives, Coron Garden Hotel Resort is also constructing an Eco-friendly Septic Tank System or Eco-sep, under the guidance of Dr. Palencia, to further make their wastewater treatment more efficient and sustainable. The adoption of a cost-effective wastewater treatment in the hospitality and tourism industry is in response to government's stern impetus for environmental compliance to anchor environmental degradation mitigating efforts and thus, to sustain the ever-growing industry.